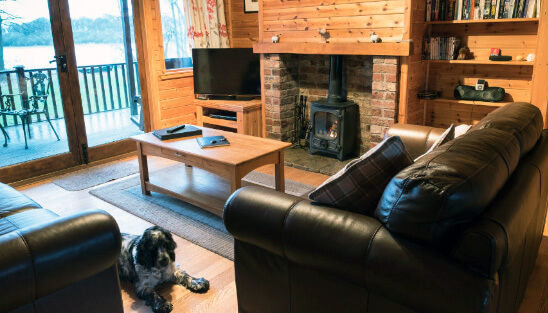 Discover The Tranquil Otter, Luxury Lodges Lake District with hot tub, a private nature reserve with one amazing log cabin and seven lodges all south-facing with fabulous views across the lake. Check live availability online via our Book Now page. Like to make a reservation whilst you check dates? We can hold a provisional booking for 3 days, please make a request via our Contact Us page. 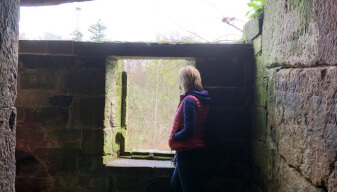 Explore the natural beauty of the Lake District as well as Carlisle, City of the Lakes. Just wanted to send a quick email to say thank you. We came to stay in the Buzzard for a weekend in February. The lodge was immaculately clean and very nice. The view was gorgeous and it is definitely very peaceful. We had a very nice weekend and would highly recommend the Tranquil Otter to others. Thank you for an extremely relaxing stay in Egret last week and also for providing all the disability bathroom aids for my husband. We had a really good break. Thank you again. Just wanted to say how we once again had a great time at the Tranquil Otter, you truly have a unique place on your hands! We visited Talkin Tarn on the Saturday which was beautiful, but mostly spent our time in the lodge (and hot tub!) as before. Just wanted to say thank you so much for another amazing holiday experience! It was so great to get away after having such an active schedule. Also just wanted to say that you did a fantastic job with the new Lodge. Everybody loved it! We just wanted to say what a great time we had at the Tranquil Otter last week! It was a great location, the lodge was lovely and your staff were all very helpful. Monks & Mysteries, such an interesting name that I thought it was worth researching. A most interesting riverside walk, with caves, cascades, sculpture and an amazing viaduct. The Tranquil Otter is entirely accessible for wheelchair users. Families, friends and carers can relax and enjoy a holiday without worrying about how to get around. Fully furnished, a home from home, each lodge gives you the freedom to enjoy your holiday in a way that suits you. Each lodge is complete with a private lakeside hottub, part-sunk into the deck for your convenience. Open to the skies, ideal for star gazing at night. 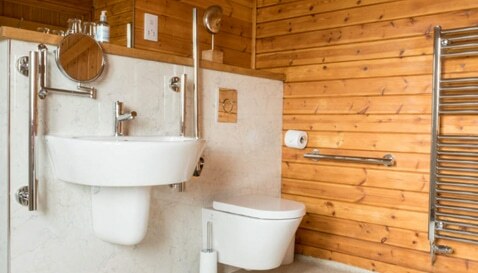 Our five-star log cabin and lodges are landscaped around the shore of the Lough with natural screening, giving you privacy when out on the deck and using the hot tub. A basketful of logs, kindling, firelighters and matches are provided for you to enjoy the log burner in your lodge. Enjoy all year round. Fibre connection to each log cabin and lodge means you can use the Smart TV to enjoy your favourite app. Log in your smart phone or tablet and make yourself at home. Uniquely each lodge and log cabin has its own boat moored, just off the deck. The boats being flat bottomed means even the most nervous guest can enjoy the Lough. The Tranquil Otter Luxury Lodges Lake District with hot tub is unlike any other place you’ve visited. Each lodge is situated overlooking our private lake. You can sit on the deck, or in your own hot tub and watch the wildlife. Find out about all the things you can see and do in and around the area. 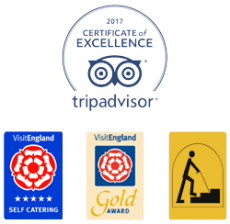 From fantastic countryside and woodland walks through to amazing historical buildings and great places to eat. There’s something for everyone at The Tranquil Otter Luxury Lodges Lake District.